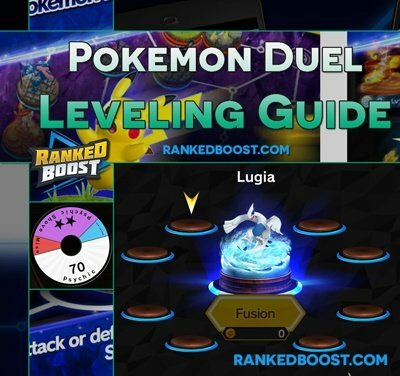 Welcome to our Pokemon Duel Level Up Guide. Here we will explain not only the Best Pokemon to level up, but what Attack Move you should be Leveling Up as well. Already Know How Leveling Up Pokemon Works? If so you can skip our leveling up pokemon guide and jump straight to the best Pokemon and Attacks Moves to Level UP. How Do I Level Up Pokemon Figures? Fusing your Pokemon will Level UP your figure in Pokemon Duel. There a couple of ways of doing this and items you can use as well. 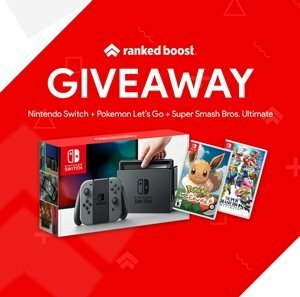 What Items Do I Need To Level Up Pokemon? The First thing you will need and a lot of it is Coins, this is the currency used to Level Up Pokemon Duel Figures. Duplicate Pokemon Figures – You can use Extra Figures you have in fusion to Earn Pokemon EXP. Green Cubes – You can use Cubes to increase the Pokemon you are fusing’s Chain Level. Rare Metals – You can use Rare Metals to also Increase Your Pokemon’s EXP. What Happens When I Level Up Pokemon? 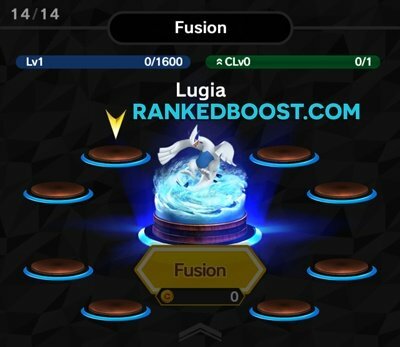 When you Level Up Pokemon Duel Figures it will have the option to choose an Attack Move Wedge from the Spin wheel you wish to increase in size. A Pokemon Duel Figure Level Up allows you to change one segment from the Miss Attack Wedge of the Figure into another of your choice. This, in turn, will reduce your chance of missing an attack, but also buff up another attack move that you choose in the process. Below we list all the Best Attack Moves to Level Up On Your Pokemon. Below is Tier List of the Best Attack Moves to Level Up on the Best Pokemon Duel Figure in the game. The amount of Coins & XP you need to max out a Pokemon depending on their rarity information was provided by the YouTuber Go Shiny Hunter. We Only list the Best Pokemon Here since weaker option are simply not worth leveling up and wasting your Cubes, Rare Metals and even duplicate Figures.